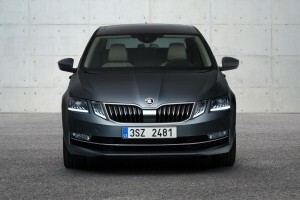 There’s lots of new equipment for the popular Skoda Octavia. 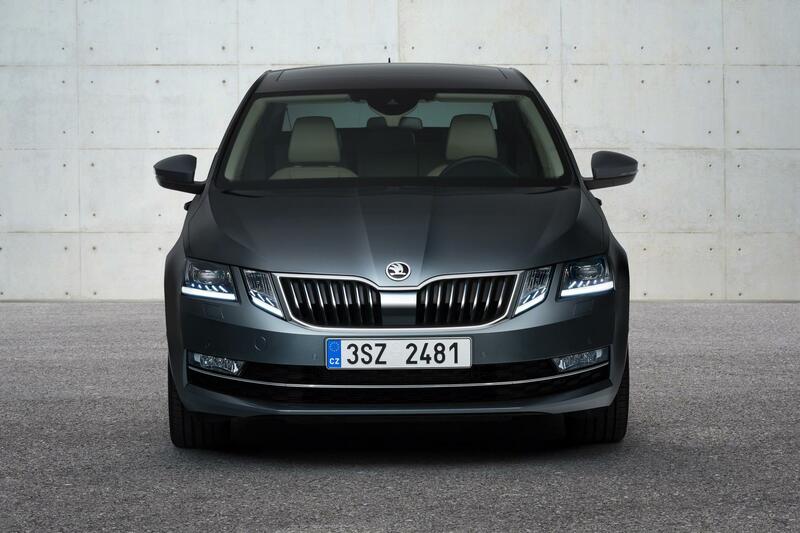 Comfort is the keyword for owners of a new Skoda Octavia since the carmaker is adding lots of equipment to its bestseller. Skoda says the additions will deliver greater comfort and the upgrade also includes new exterior design elements and a revamped interior. Among the changes are a 9.2-inch touchscreen with better connectivity as well as a new infotainment system. The Skoda Octavia also gets new upholstery and a fresh instrument panel design and operating controls. There’s also the option of ambient lighting which comes with 10 selectable colours. There are new features, which Skoda calls ‘Simply Clever’, and include LED lamps and folding tables. Among the options for boosting comfort levels are customisable keys which feature the driver’s own personal settings which set the ambient lighting, driver assistant systems as well as the driving profile selection. The customisation also extends to the infotainment system and the electrically adjustable seats. The Skoda Octavia has lots of space for the occupants in what is an elegant and premium looking design; the designers have striven to emphasise just how spacious the cabin is with services and lines that are clear. The new instrument cluster has new graphics and round instruments to help make them easier to read and deliver a better looking appearance. Indeed, some of the models have different materials and additions with the Ambition trim, for instance, coming with a black instrument panel and equipment in brown and black combinations. Other ‘simply clever’ innovations include a bottle holder that interlocks with the bottom of the bottle so it can be opened with one hand and in the boot there’s a removable torch when needed. The backs of the front seats can also be fitted with a folding table. The on-board satnav system can also be used as a Wi-Fi hot spot to enable the car’s passengers to surf the internet, access email and stream music with their phone. With the Skoda Octavia competing in a keenly fought segment, there’s a lot to recommend the car to potential owners with its excellent handling, equipment levels and value for money offering and the new equipment additions simply help to underline the vehicle as a great family car choice.